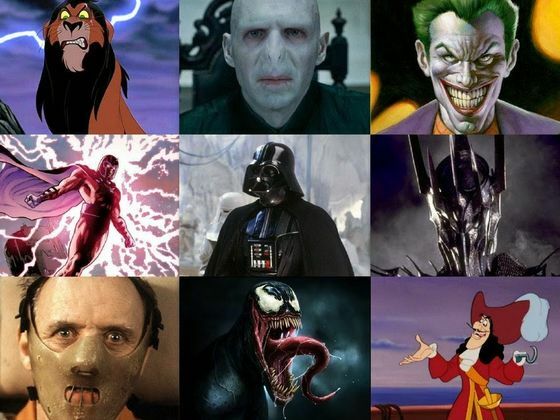 Are you as vile as Voldemort himself? Or perhaps as sinister as the Joker? C'mon, we can go on this villainous journey together!